HBO are sharing some preview clips from their broadcast of the 28th annual Rock & Roll Hall Of Fame induction ceremony, set to air tonight (May 18) at 9 p.m. ET/PT. 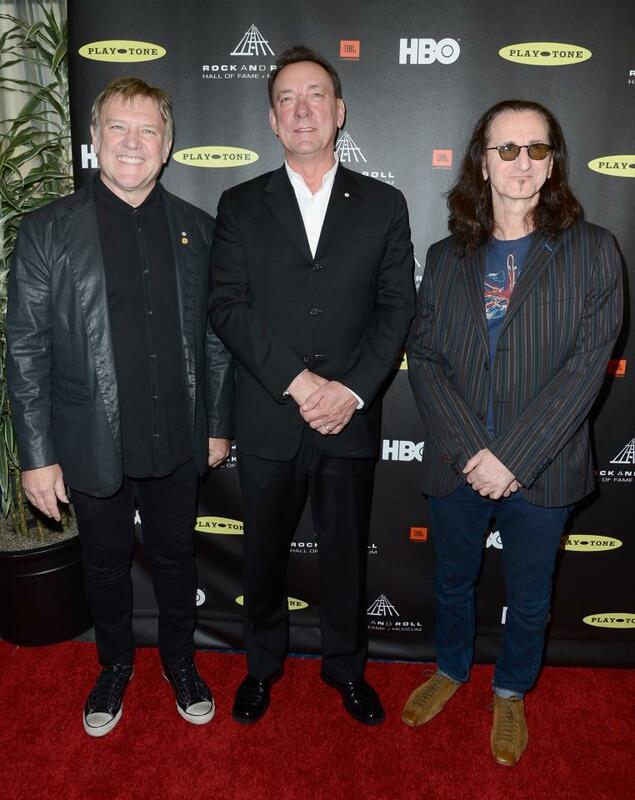 The company is offering up footage of Hall Of Fame chairman Jann Wenner's introductory speech, portions of the Foo Fighters' speech inducting Rush, the opening remarks of frontman Geddy Lee's acceptance speech, and Rush's performance of "Tom Sawyer." Along with Rush, the Rock Hall’s Class of 2013 includes Heart, Public Enemy, Donna Summer, Randy Newman and Albert King. The Rock Hall program will also be available on HBO On Demand after the premiere broadcast, and HBO Signature will present a 24-hour marathon of the special beginning at midnight. You can check out fan-filmed footage from the April 18 event here.